The theme of the 15th Annual Duke-UNC Middle East and Islamic Studies Graduate Student Conference is "Map, Territory, and Boundary." The conference will take place February 9-10, 2018 at Duke University. 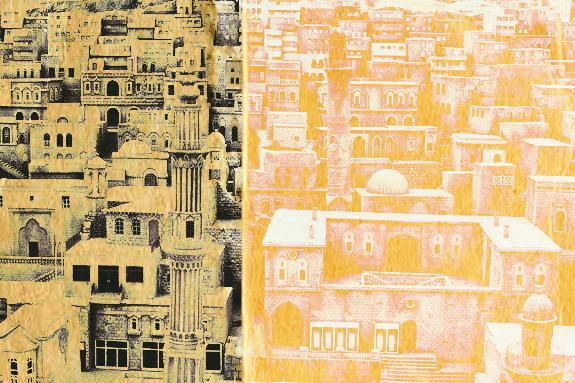 Geography and territoriality are not only the subjects of ongoing contestation, but also compelling paradigms to engage with broader interrelated questions pertaining to the modern makeup of the Middle East. This conference seeks to spark a discussion on the myriad of ways the themes of map, territory, and boundary open up new possibilities of insight in the contexts of the Middle East, Muslim communities, and their connected geographies.